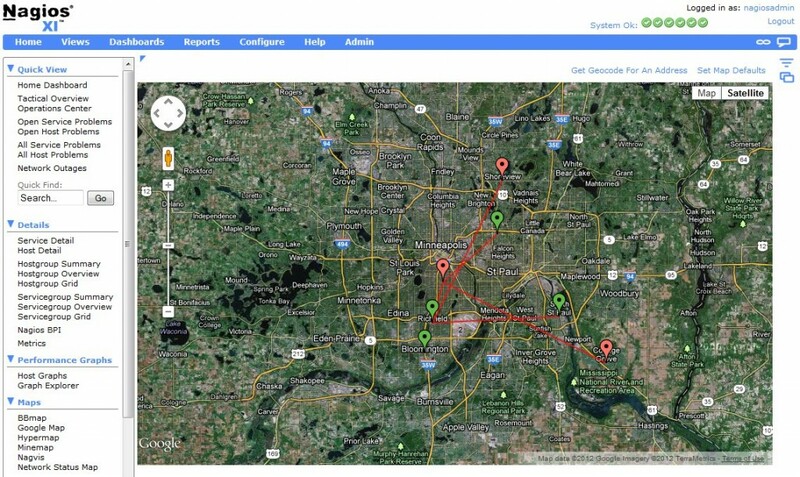 Download the Google Map Integration Component v1.1. See our documentation on Google Map Integration with XI. 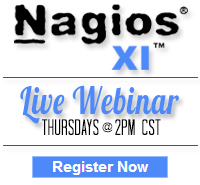 What about Nagios Fusion? An over all map would be nice!